US-born "king of stop-motion animation" and special effects pioneer Ray Harryhausen died aged 92 in London on Tuesday, his family announced. Hollywood tributes flooded in for Oscar-winner Harryhausen, who is best known for his work on "Jason and the Argonauts" and "Clash of the Titans". "Ray has been a great inspiration to us all in special visual industry," said Star Wars mastermind George Lucas. "The art of his earlier films, which most of us grew up on, inspired us so much. 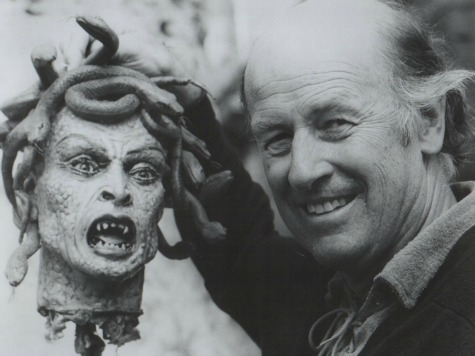 Without Ray Harryhausen, there would likely have been no Star Wars," he added.